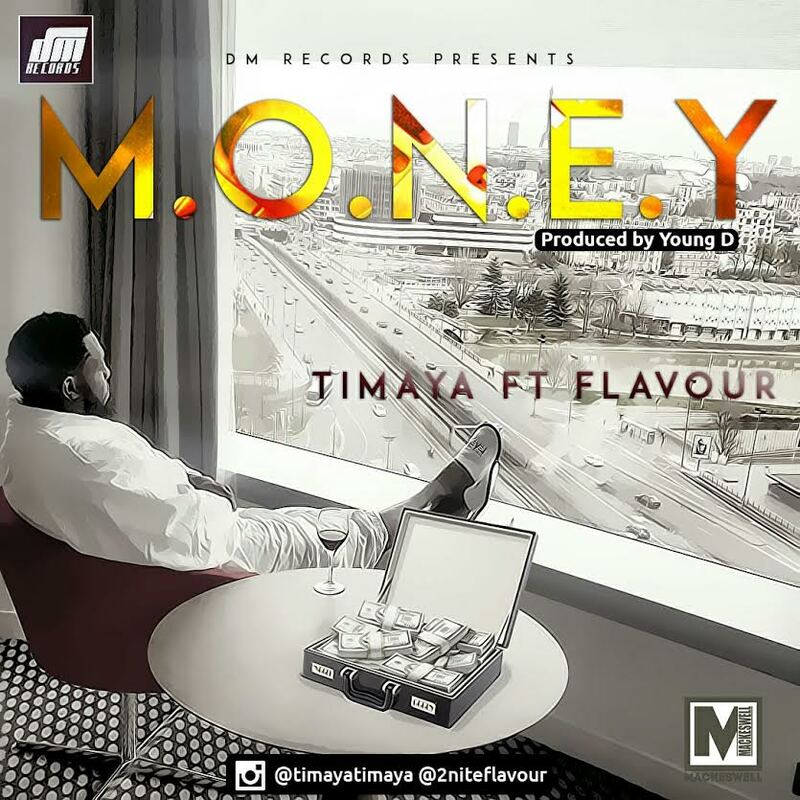 The Egberi Papa 1 of Bayelsa, Timaya returns with a sure-fire hit featuring fellow A-Lister, Flavour. The song is titled “MONEY” and is produced by usual suspect, Young D.
As announced earlier, the video has been shot by Super-Director Clarence Peters. Look out for that sometime next month. But for now, start vibing to this banger right away. The rest of Nigeria will catch up in a few weeks/months.